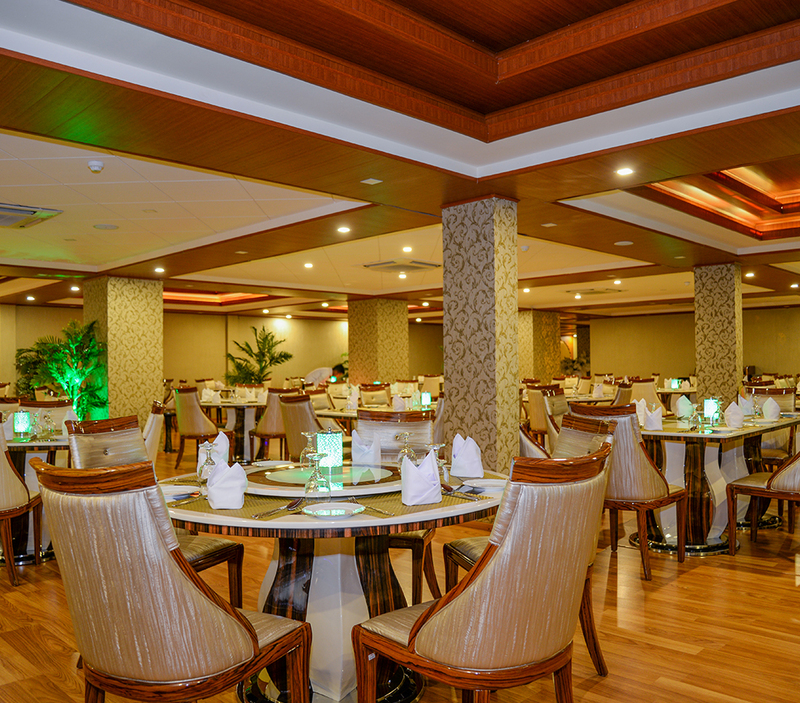 Revel in exquisite Thai cuisines at Lemon Grass Restaurant as you relax in the peaceful ambiance overlooking lush greenery of Kandyan hills coupled with soothing music. 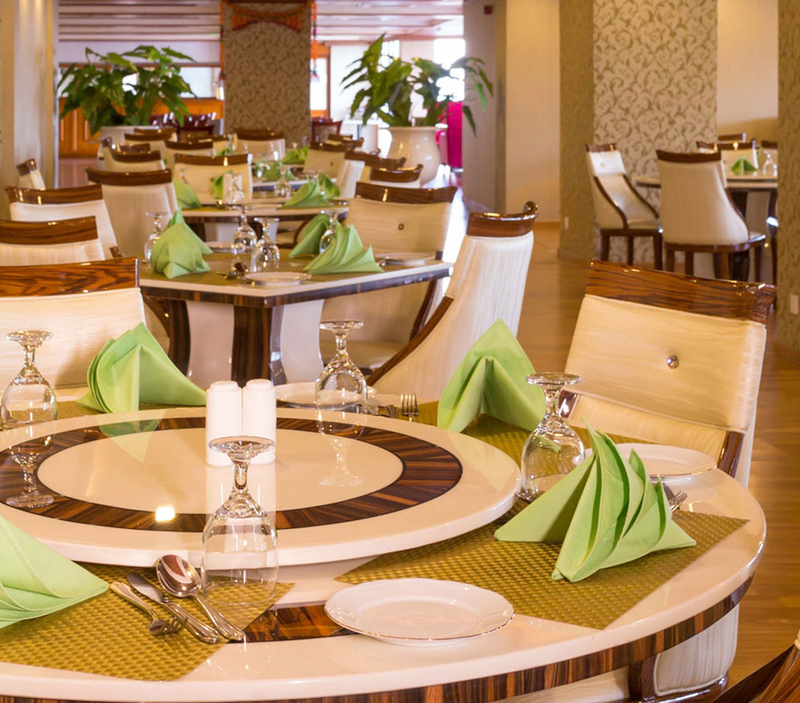 Exotic aromas and flavors springs to life in each dish as our Thai Chef carefully prepares authentic delights bringing rich taste sensation to your plate. 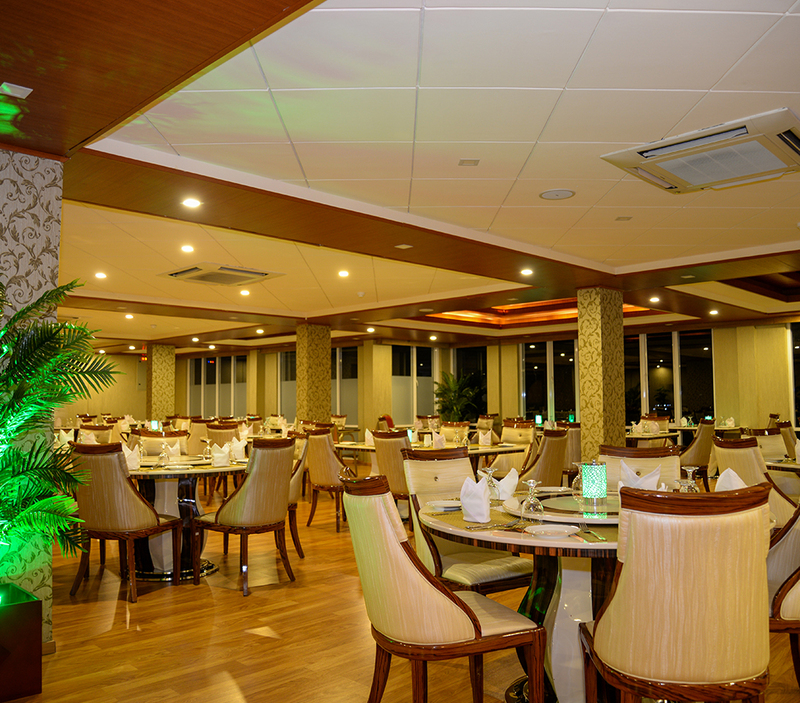 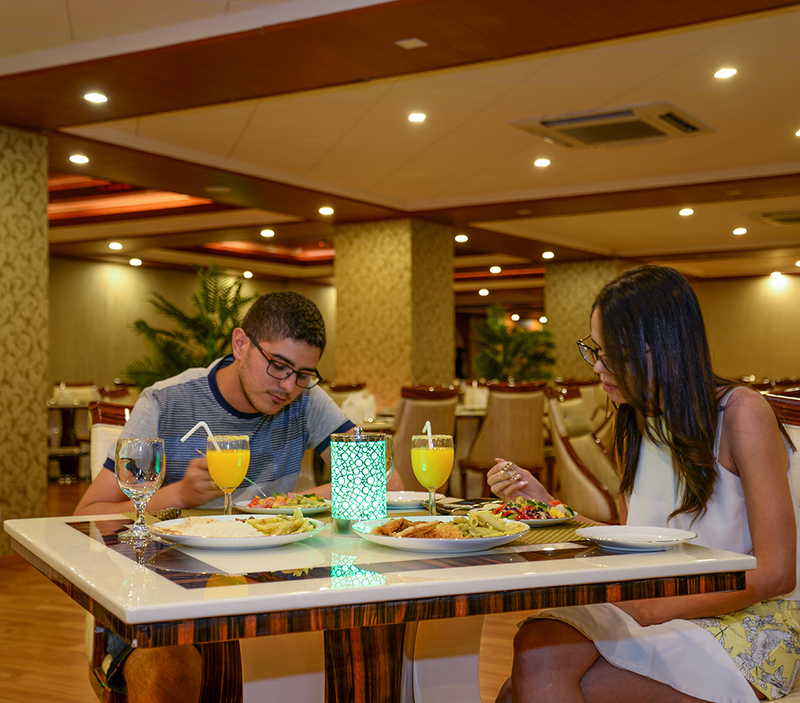 At Lemon Grass, everything from welcoming to atmosphere to flavors are truly offers a refine dining experience like royalty.